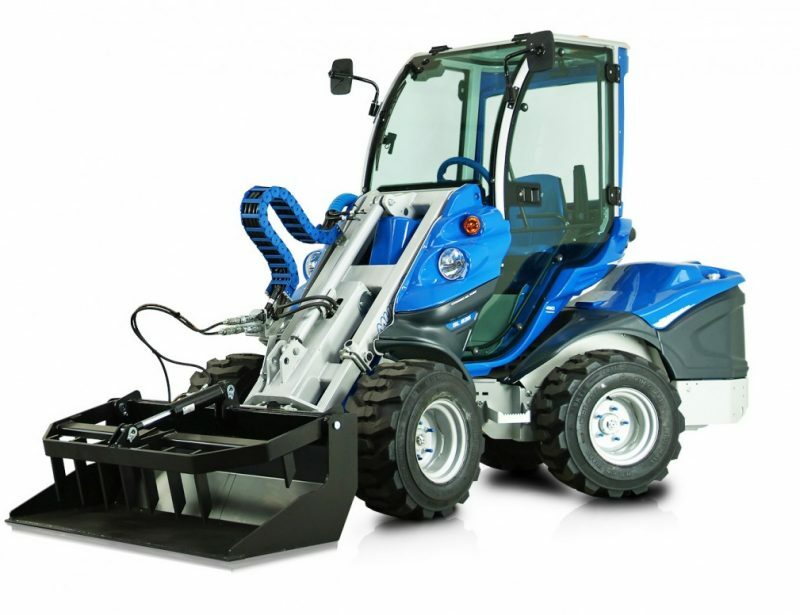 MultiOne makes several tools geared specifically toward construction, letting their loaders be used in every step of the process from demolition and digging to paving and moving materials. 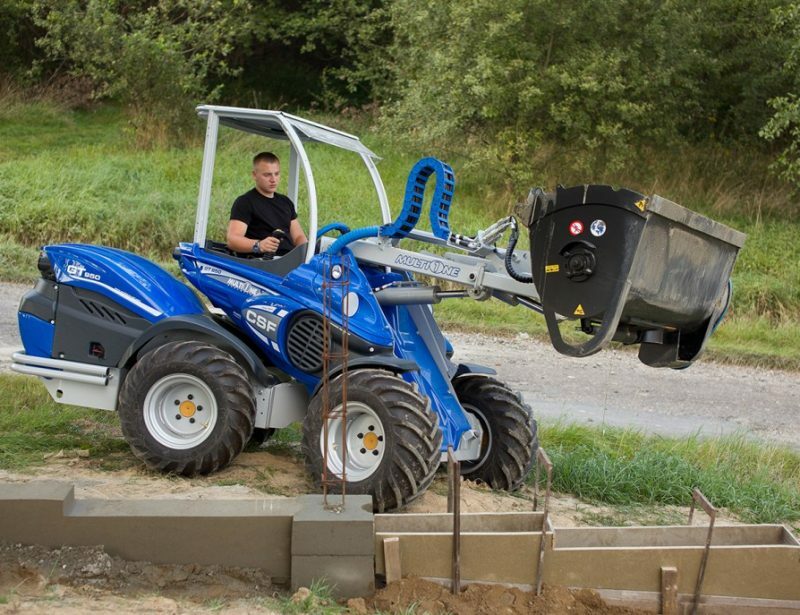 Even if you have similar tools already, these attachments let you utilize your mini loader’s maneuverability to get in places where normal machinery can’t, saving you time on the job. 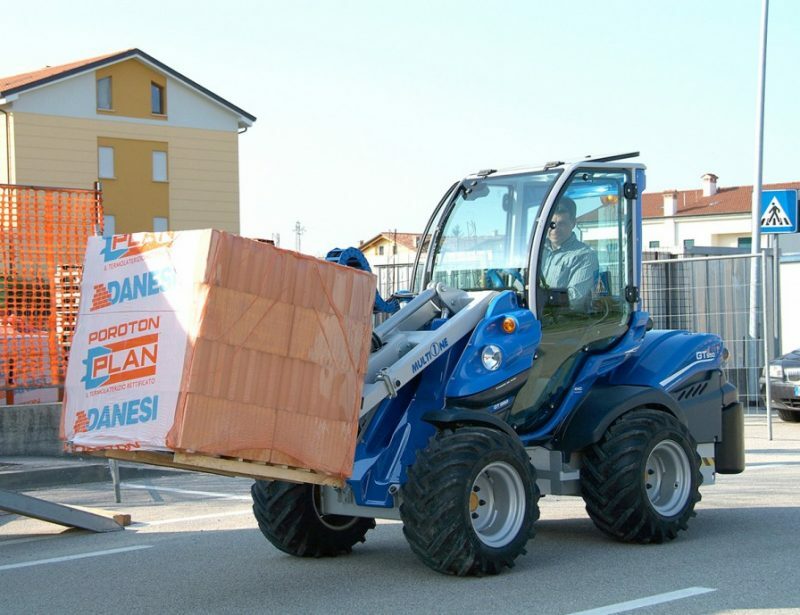 Whether you need to tear down old buildings, prepare the surface, deliver materials, or lay concrete, a MultiOne mini loader can help you get the work done faster. 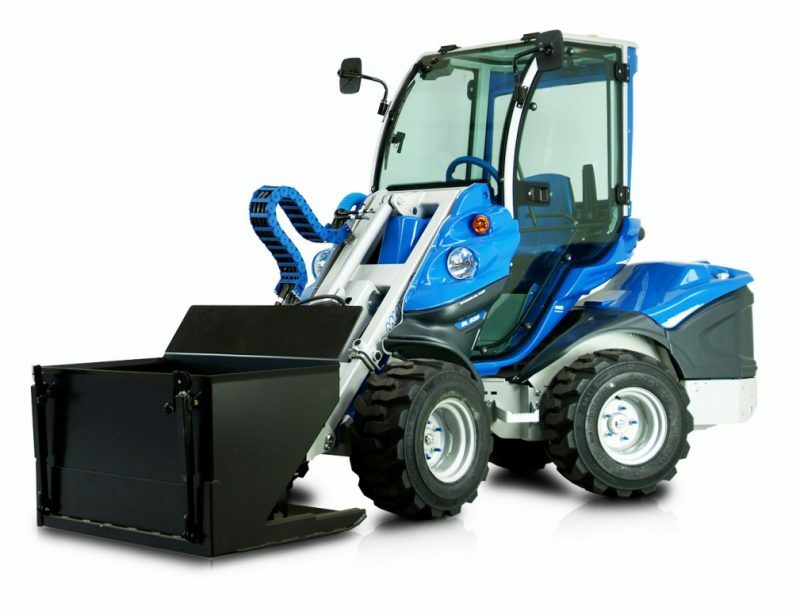 MultiOne mini loaders use proven industrial engines to drive four independent wheel motors, delivering the traction you need to traverse mud and dirt on work sites. 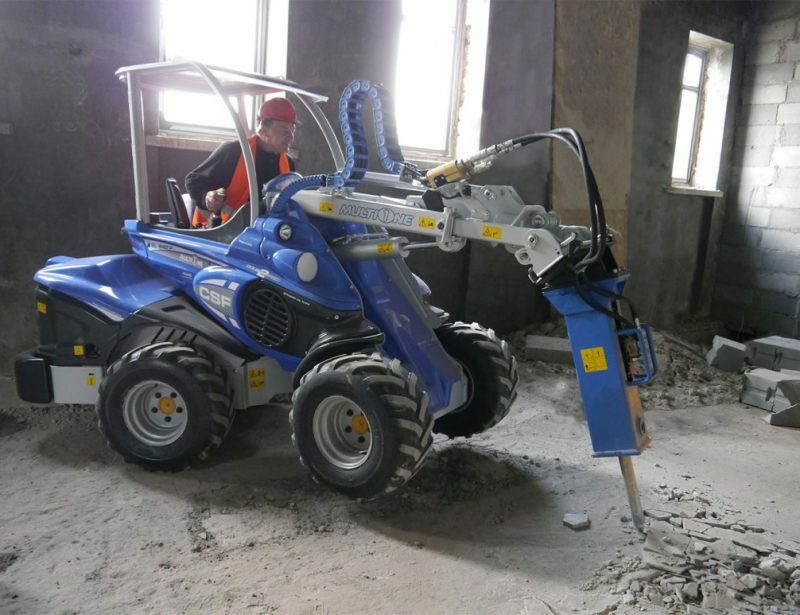 The motor also drives a hydraulic pump that provides the power to operate high demand tools like the demolition claw and hydraulic breaker. 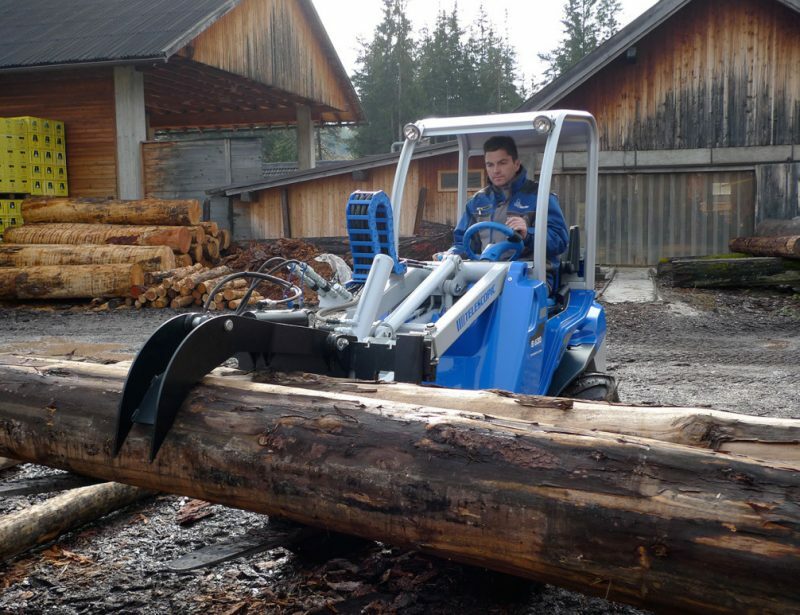 Even if you already have large scale equipment on hand, adding similar tools to your loader lets you use its small footprint and short turning radius to reach places other devices can’t to do finishing work. 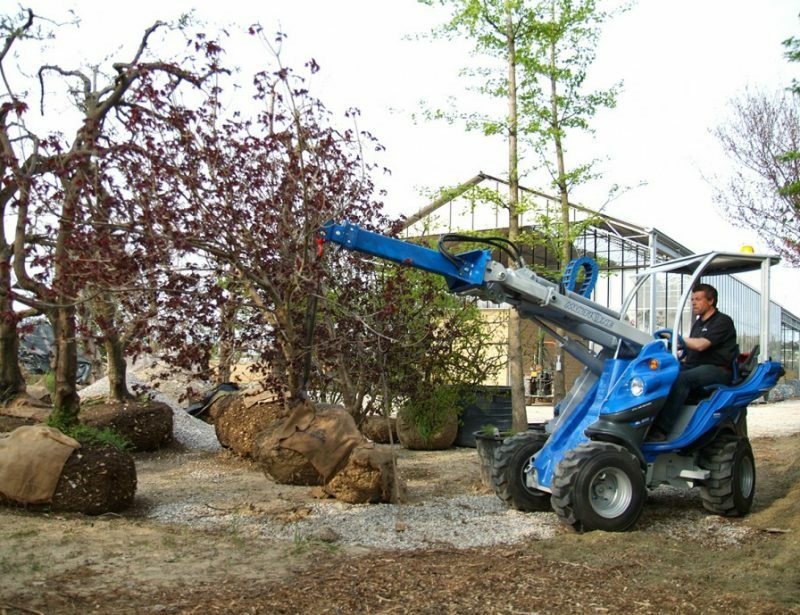 MultiOne’s mini loaders have built-in weights to provide stability when moving heavy loads with the boom extended. 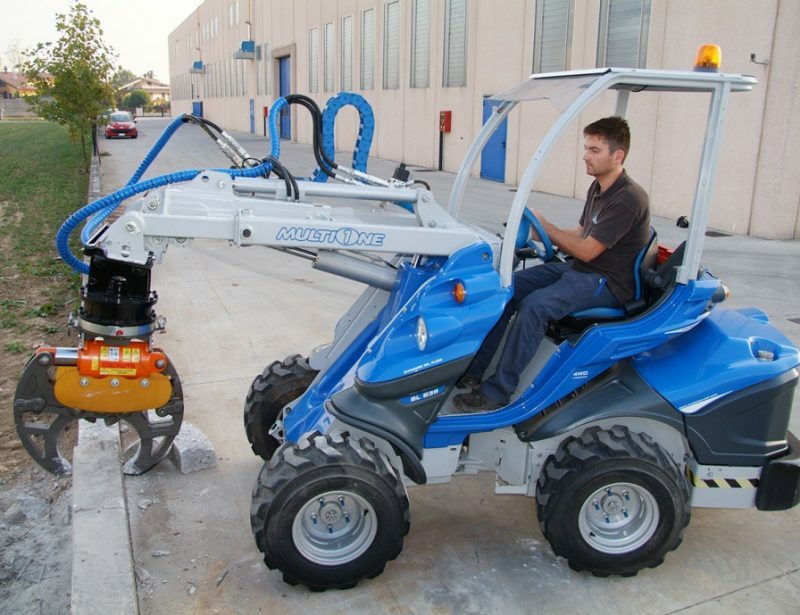 This stability means the backhoe attachment doesn’t need outriggers, letting it work in narrow spaces. Using the Cement Mixer Bucket? 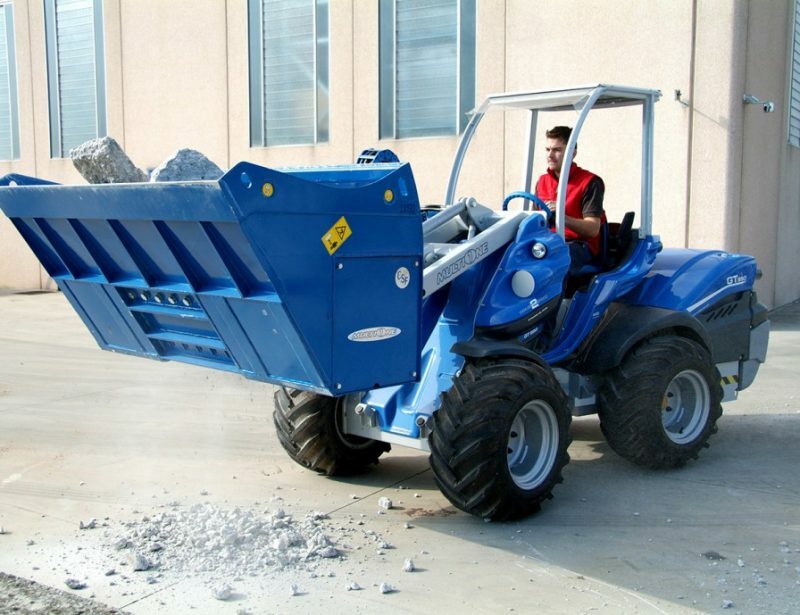 Instead of moving it to the work area and shoveling the cement out, the entire unit can be positioned and dumped exactly where you need it. 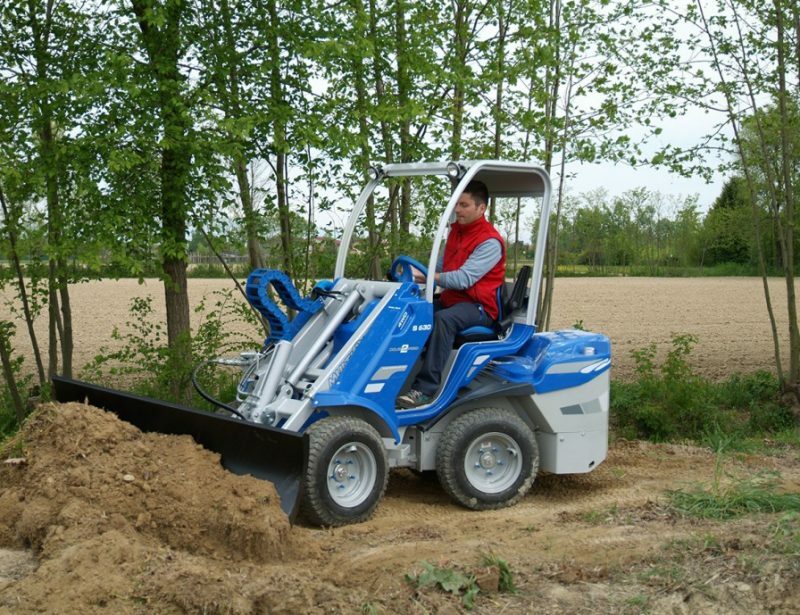 When you need to dig, MultiOne has you covered with a variety of shovels, buckets, rippers and augers designed to excavate and move a variety of materials from fresh concrete to boulders. Bringing Materials to the Site? 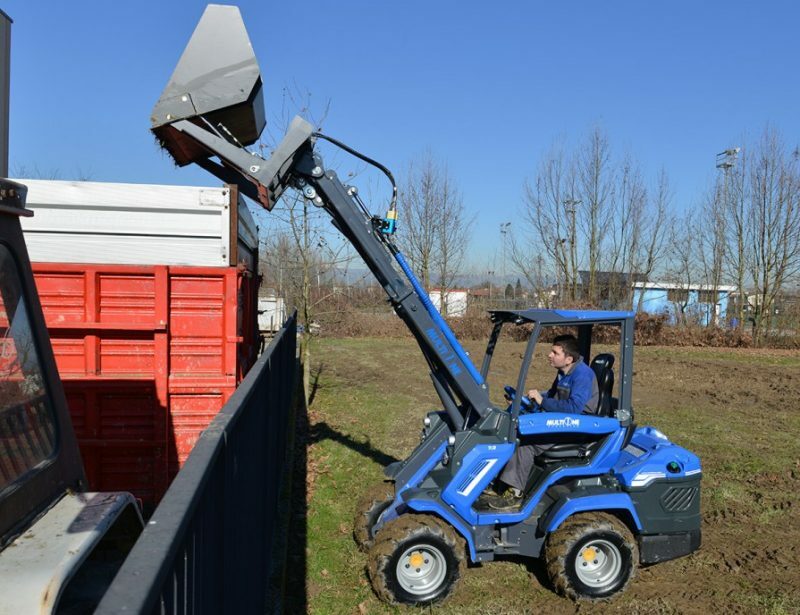 There are buckets, cranes and pallet forks available to fit your needs. Need to Reach up High? 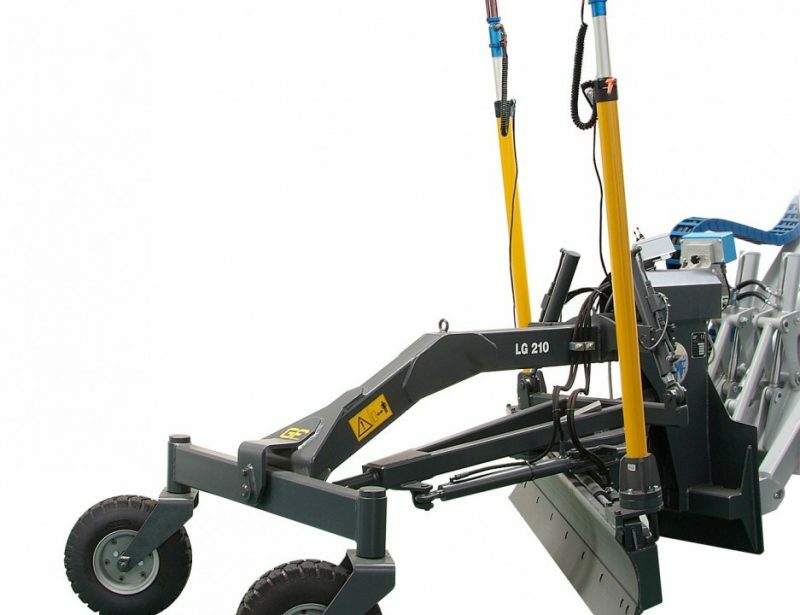 Tools like the jib crane use the boom to get materials where you need them. 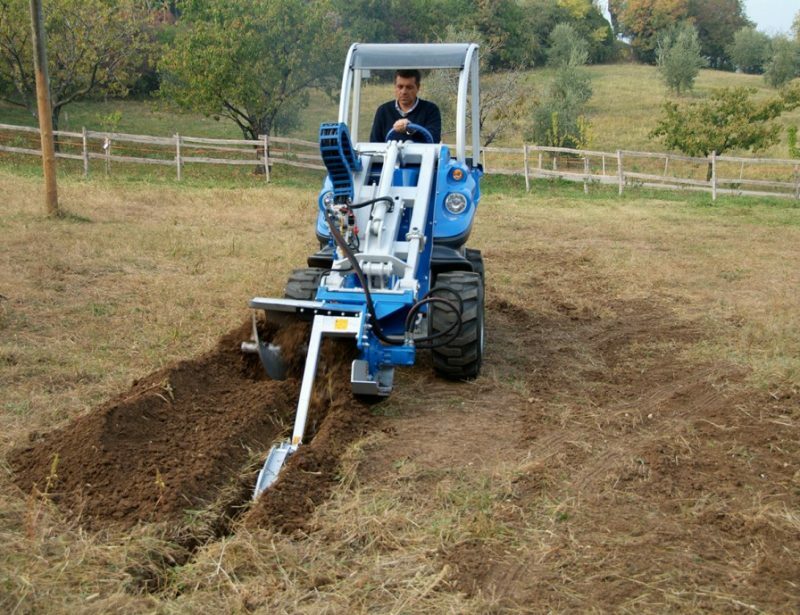 These attachments mount using a locking plate and a centralized hydraulic connector; in most cases, the attachments themselves are free standing. 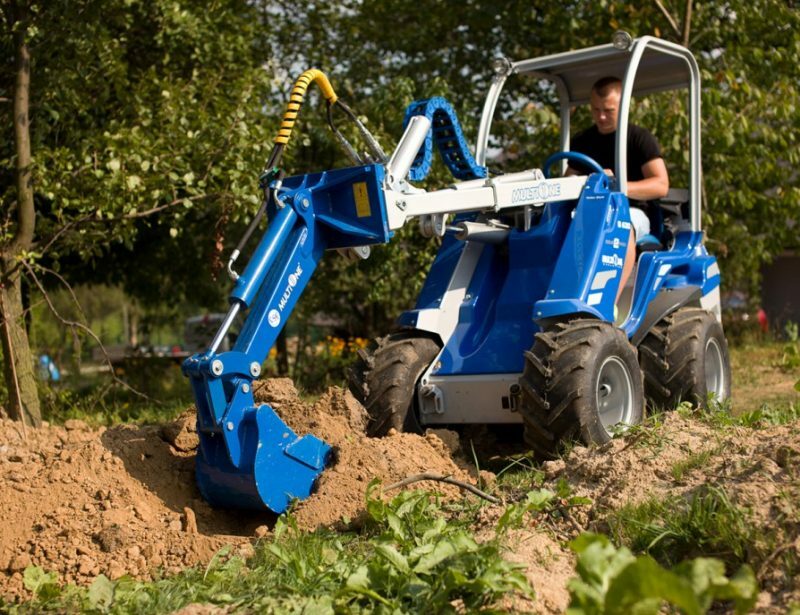 This means changing attachments between jobs can be done quickly without using tools. 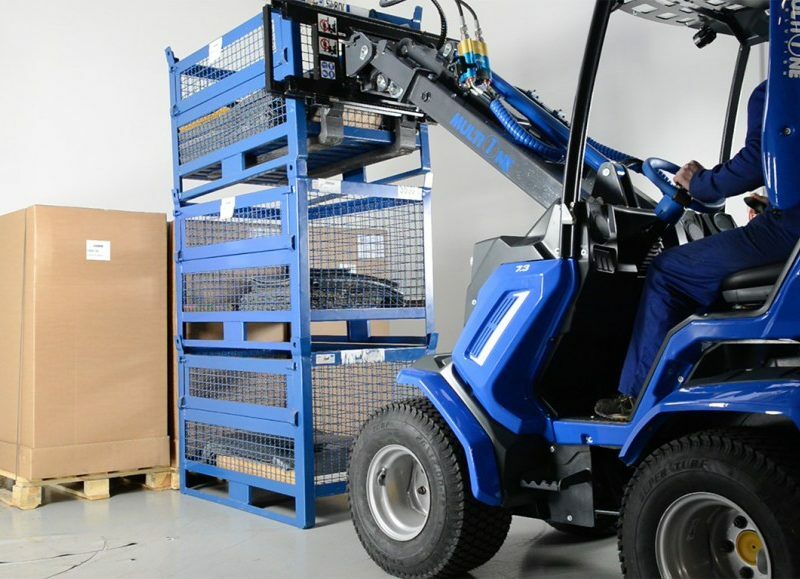 Storage and maintenance is simple, too, since redundant engines, trailers, and drive systems are eliminated. 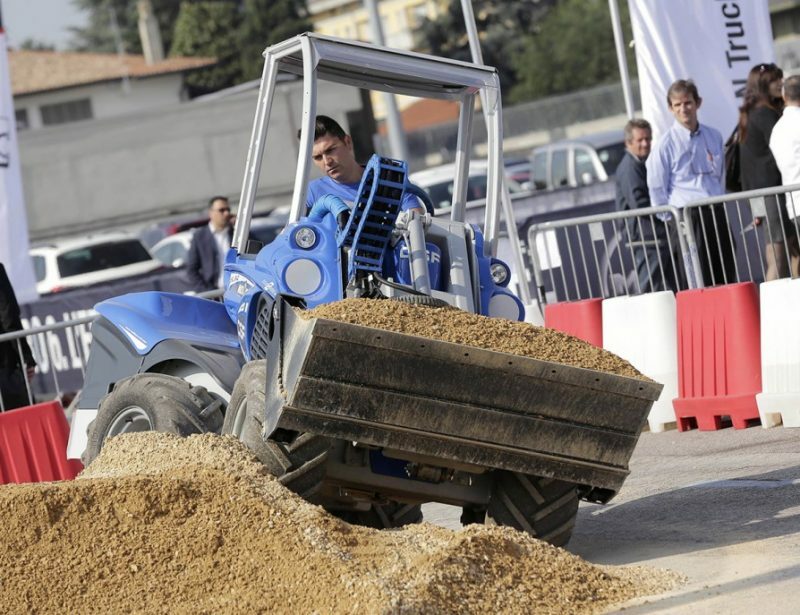 MultiOne Makes Over 170 Attachments, Letting You Use Your Loader for More than Just Construction. Some tools, like the pressure washer and vacuum sweeper can be used for cleanup, while other tools can be added for side jobs ranging from mowing to tree removal to get your new project looking its best.